The clock originally had a bell but this was removed to St Mark’s Church, Marske in the 1970s. These shots were taken in 2007 shortly after my first visit when it looked like this. The scale of the ‘stirrer’ was quite something. A set of ladders gave access to the top, but sadly (or perhaps wisely?) I never took the opportunity to climb them. The sides of the tank were caked in a thick residue, i’ve not been for many years but as far as I know this site is now pretty much flattened. There is much conflicting information on this site, so any local knowledge would help. The Evening Gazette claims the building originally opened in 1911 as the Grand Electric Theatre , becoming known as the Pavilion Picture Palace in 1915 (or maybe 1914). It closed as a cinema in 1963 (or maybe 1960). It was known as the Playbarn in the 1970s and is now once again a community centre called the Pavilion. However the Theatre Trust say its dates from 1906, became a cinema in 1916, closed in the mid-1950s and became a bingo hall. 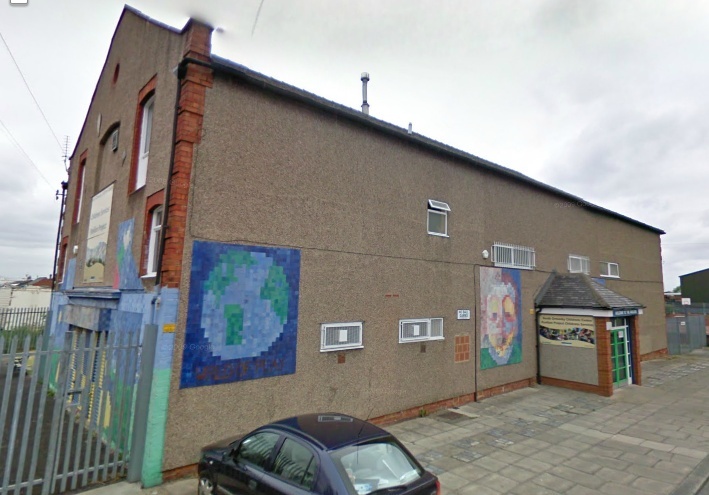 The community centre was refurbished in 2006 which is when the current outside decoration probably dates from. Plans were advanced enough that a scale model of the proposed building was constructed. 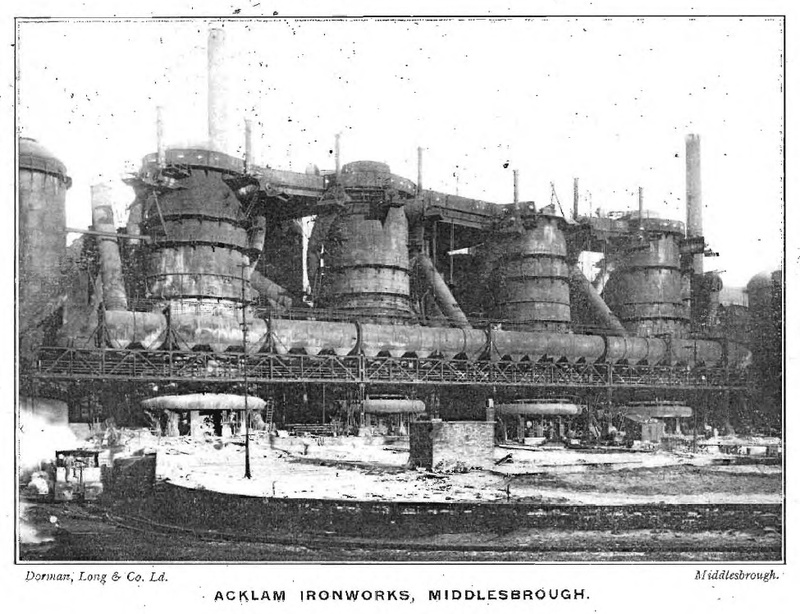 Three 70ft furnaces of the Acklam Ironworks were blown in by Stevenson, Jacques & Company in December 1865, they were places on wooden piles driven into a marsh, in an area which become known as the Ironmasters district of Middlesbrough. At this point they are using ironstone from the Brotton ironstone mine as the companys own mine at Boosbeck had not started. 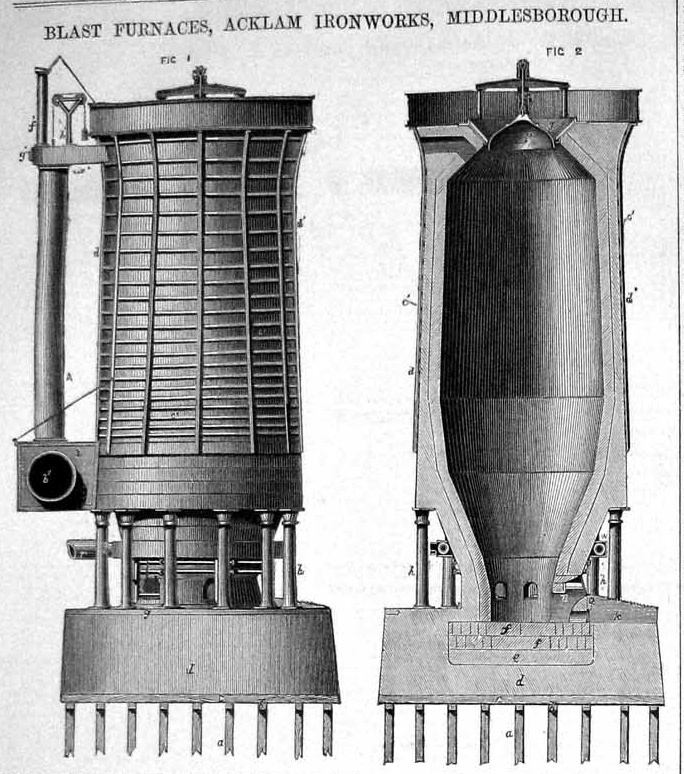 A fourth furnace was added in 1868. They passed into the ownership of the Acklam Iron Company in 1888 and in turn to North Eastern Steel Company in 1896, which then become part of Dorman Long around 1904. 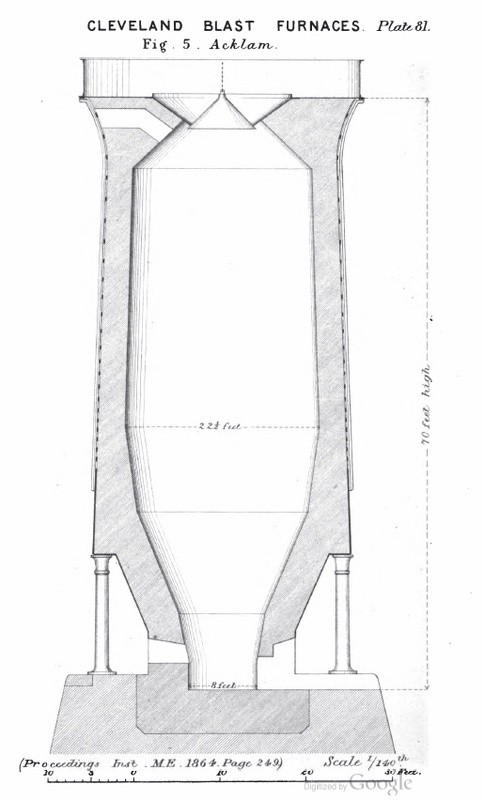 A 1924 Dorman Long publication shows a photo of the furnaces. With the bad weather and low temperatures we’re experiencing, the Kirkleatham Owl Centre have made an appeal for supplies. In particular old blankets, towels, straw and wood shaving to help them keep the animals warm and dry. 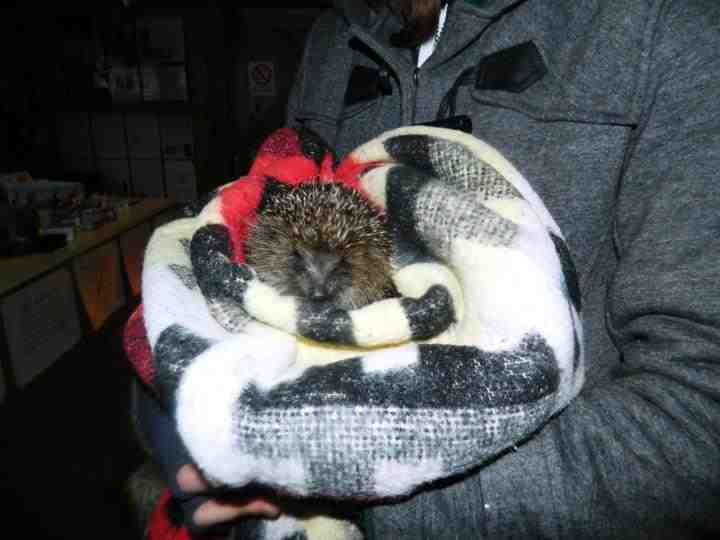 Here’s a rescued hedgehog in my old picnic rug. In winter they are open to the public 11am to 3pm Thursday to Sunday. Preserving the historical structure is certainly a cause I can fully get behind. Sadly despite the effort of one councillor for many years, certain other members of the council appear to see it as little more than an inconvenience rather than an important piece of local history and an asset which people enjoy. This building is now part of the TTE training group, although it was originally Dorman Longs training centre. I don’t know if its the one that was recently refurbished or if its Edison House ? The location is empty on 1950s maps and Dorman Long ceased to exist in 1967 so it must date from between those date, the logo can be seen on the wall. This stretch of the stream between Wileycat Beck and Waterfall Beck is listed as being Alumwork Beck, due to the site of the old alum works immediately to the south on what is now an off-road biking area. Internally the culvert in not in fantastic shape as large chunks of its concrete lining have peeled away. Passing under the old road bridge the large modern culvert which runs under the A171 can be seen.